LEGO always has something cool for Force Friday, and this year it’s over the top awesome: A new Star Wars Millennium Falcon. It’s the biggest official LEGO kit to date at 7,541 pieces. 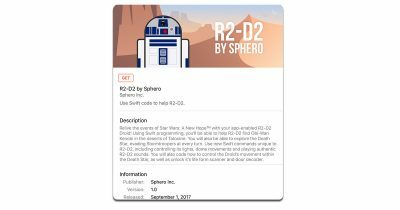 You can swap out parts to for The Empire Strikes Back and The Force Awakens versions, and the interior has details like the blaster cannon cockpit, space chess table, smuggling compartment in the floor, and even Han and Leia’s make out room. The new LEGO Millennium Falcon is priced at US$799.99 and will be available on October 1st. 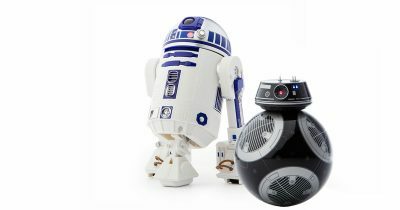 It’s Force Friday which means plenty of cool Star Wars related merchandise is coming out, like Sphero’s new R2-D2 and BB-9E.